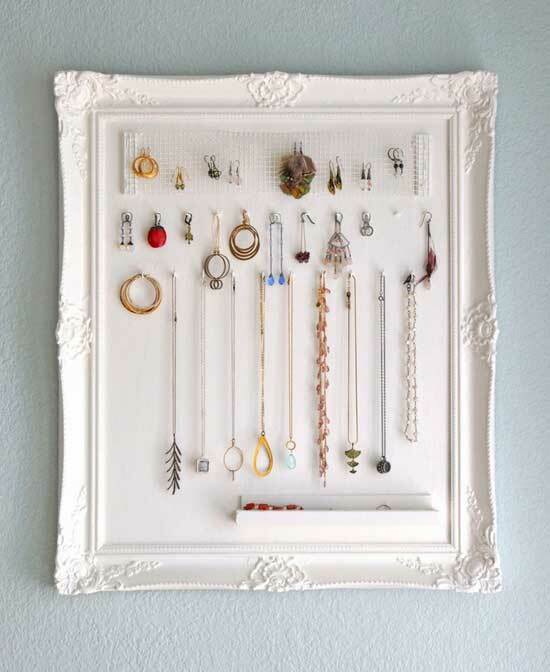 It is almost garage sale time of year, and you often see pictures frames at garage sells and thrift stores. 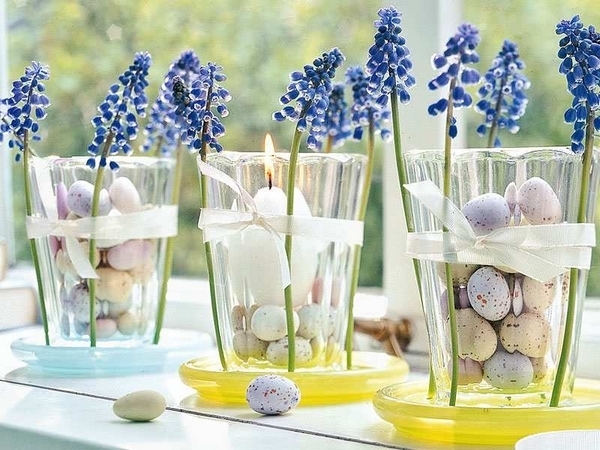 Here are some wonderful ideas from Tidbits and Twine. I have only post just a few of the great ideas they have on their blog. 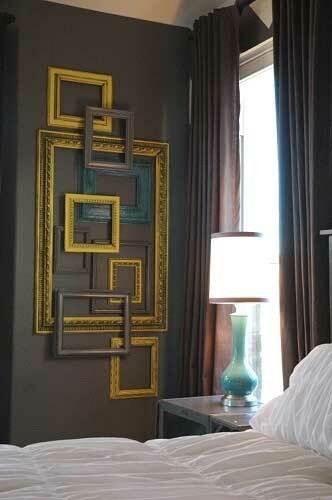 And if those frames have a canvas painting in them here is an idea from While They Snooze. I have been working on making a stuffed bunny for the last few days. I have been dreaming of bunnies. I think I finally have it and thought I would share a tutorial for my bunny. There is an art to writing tutorials and I am still working on my skills. So if you have any question feel free to contact me and I will try to help. 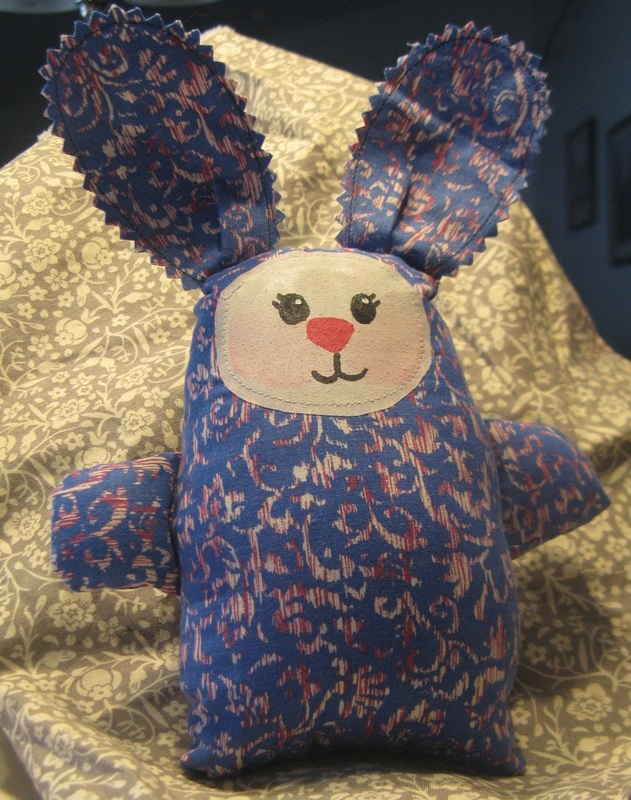 PDF file for pattern and instructions Bunny Rabbit Tutorial. Trinkets in Bloom shows a tunic that she ice dyed and it is beautiful. I love how the colors turned out using this ice dyed method. 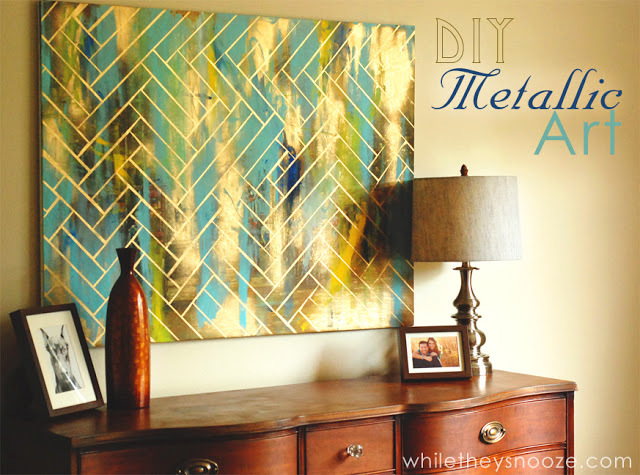 Head on over to her blog where the tutorial is and you too can do a great hand dyed project. I have a quilt idea that I want a piece of hand dyed fabric for and I think this method will give me the perfect piece to work with. Fingers crossed. 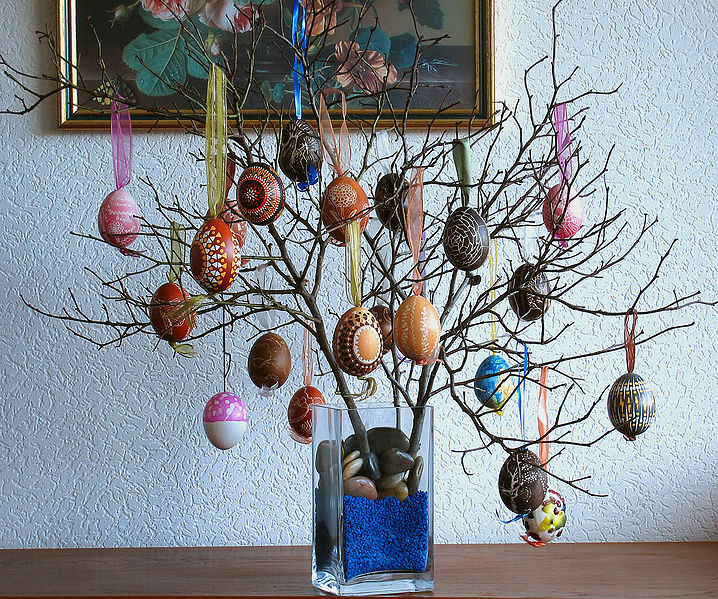 Easter is still a month away, but when you are a crafter it takes a little time to make fun Easter decorations. 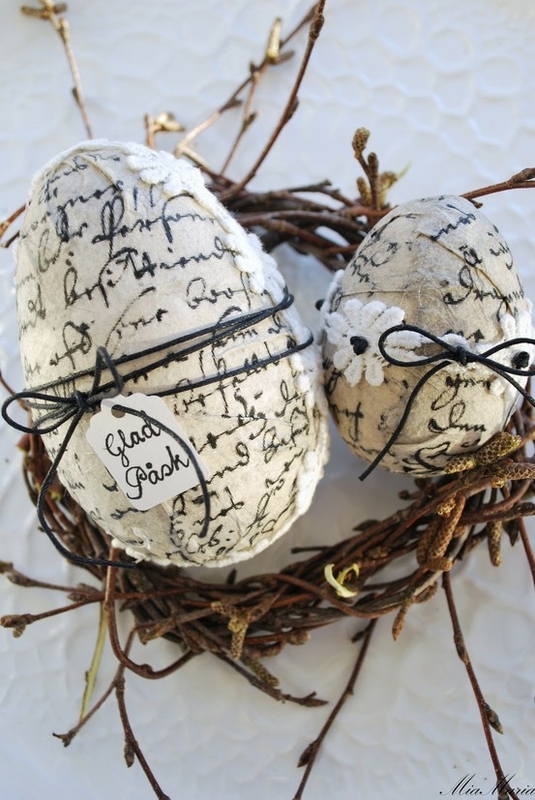 At Fashion Diva Designs she has 56 inspirational craft ideas for Easter. All are wonderful and not sure where I want to start. 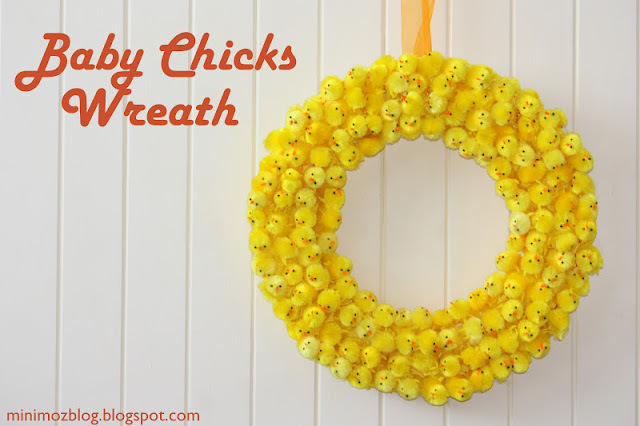 Then Minimoz has a tutorial for a very cute baby chick wreath. 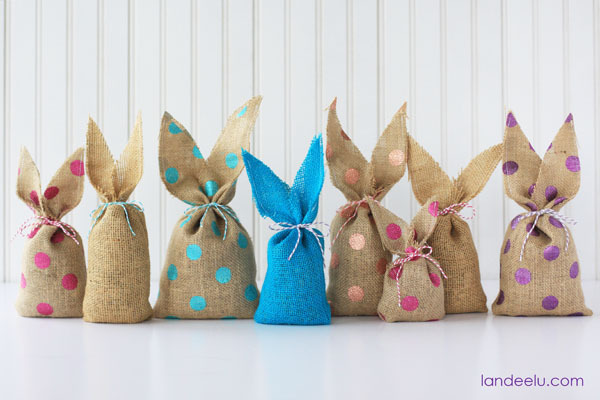 Even though I no longer have young children in the house I love to make them a little Easter surprise and these burlap bunnies from Landeelu would be perfect to put treats in. 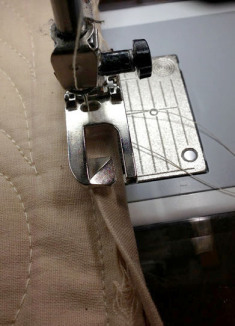 Your sewing machine, as with any tool, works best when properly maintained. 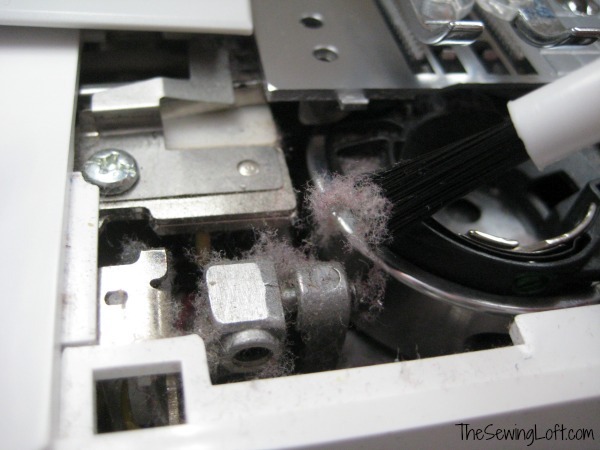 Here is a great article from The Sewing Loft on how to clean your machine. Of course you need to follow the manual for your machine, but The Sewing Loft has great pictures on what to look for and how their machine comes apart. Manuals are not always that explicit in their directions. And I need pictures. Don’t be afraid, but if you are the type to take something apart and then forgets how it goes back together, take pictures before you start. As they say a picture is worth a 1000 words. I keep a small bowl by my machine for screws and parts to set in while I am working. Losing one of those screws on my sewing room floor is not fun. 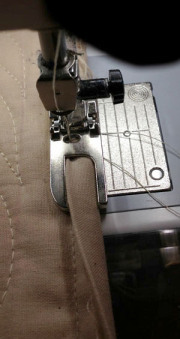 Another thing I learned at the sewing expo was how important using the right foot for your machine and the right needle. If you are having trouble with your thread breaking while you are sewing, check your needle. You may need a larger needle. (heavier duty) You know all those feet your machine comes with, how many of them do you use? Over at A Woman A Day she has a great tutorial for using a binding foot (flat fell foot). This is a handy foot for those of you who use bias tape to bind your quilts. It gives a smooth even stitch and helps feed the tape through the foot. This foot will also make the seam like what is on the side of your jeans. Watch the video to see what it will do. Video from A Woman A Day blog. I had a great deal of fun at the Sewing Expo last week. One of the things we did was to make pillowcase for the 1 million pillowcase challenge. As of Saturday night we were at 1000. It was very easy to make. 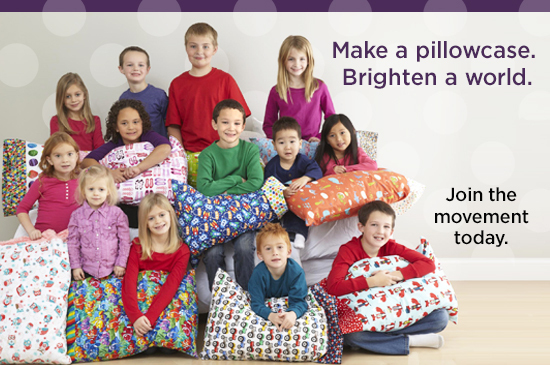 The idea is to make a pillowcase and give it to a charity of your choice. 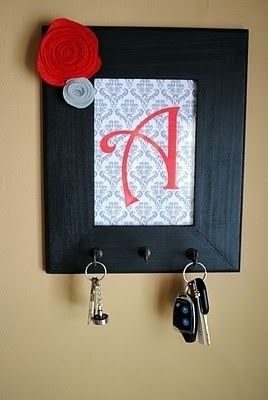 You can check this out and find more information at All People Quilt. Here is a link to a PDF pattern for the basic pillowcase. 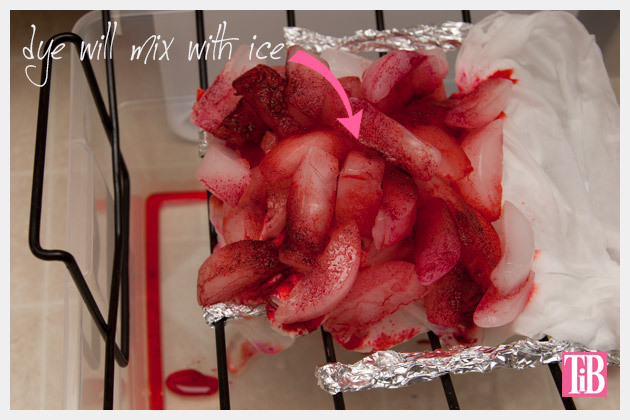 If you would rather see a video here is a pretty good one from DIY Dish. The idea so to make this pillowcase for children in need in your area. For a list of suggested charities check here.